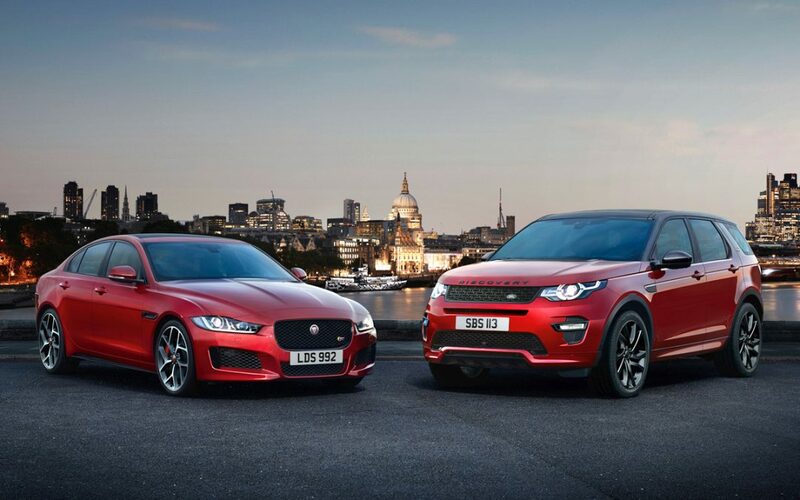 Jaguar Land Rover and Danville d’Elegance Join Forces Again! The Danville d’Elegance Foundation is excited to announce that Bay Area Jaguar Land Rover has returned as our Presenting Sponsor for the fourth year in a row. The Danville d’Elegance Foundation and Jaguar Land Rover will combine forces in a continued effort to raise money for Parkinson’s Disease research and patient care, with the fundraising effort focused on a weekend of automotive charity events including the annual “Tour d’Elegance” and the nationally-recognized “Danville Concours d’Elegance”, held on the historic downtown streets of Danville, California. For 2017, the annual Gala Dinner d’Elegance will feature our guest of honor, Linda Rondstadt, who is living with Parkinson’s Disease.